season of advent at Centennial Church. 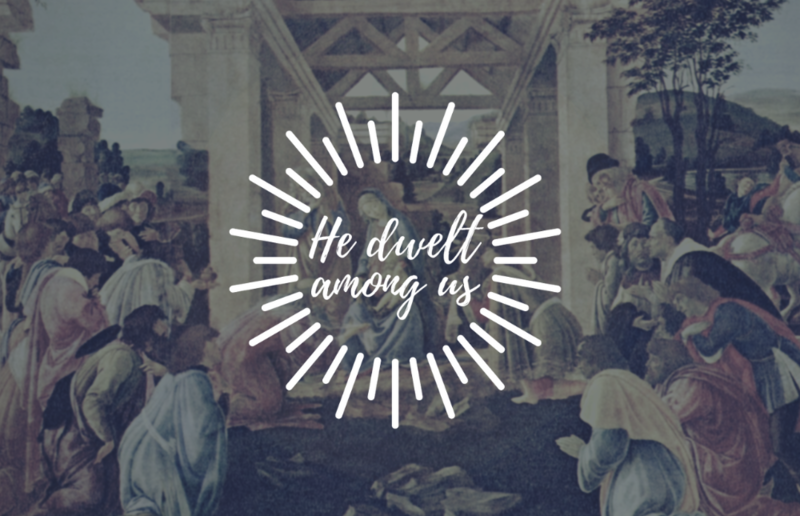 Advent is an opportunity to pause and reflect upon the birth of Jesus. But this time of year can be filled to the brim with activities and obligations. The Advent guide is a remarkable collection of scripture, prayer, music and devotional writing on what the season of Advent is and how it might help us prepare for the glory of Christmas. It is our hope that this guide helps you take on a new rhythm that will cause you to slow down and be filled with joy as we celebrate the birth of Jesus. Printed copies are available in the lobby on Sundays, or click here to download the Advent guide. Also, check out our Advent playlist, available on Spotify. The story of Christmas began in a garden long before it started in a stable. From the first rebellion of humanity, God promised a rescue, a Savior to put the world back right. Because of God’s promise, we have hope. 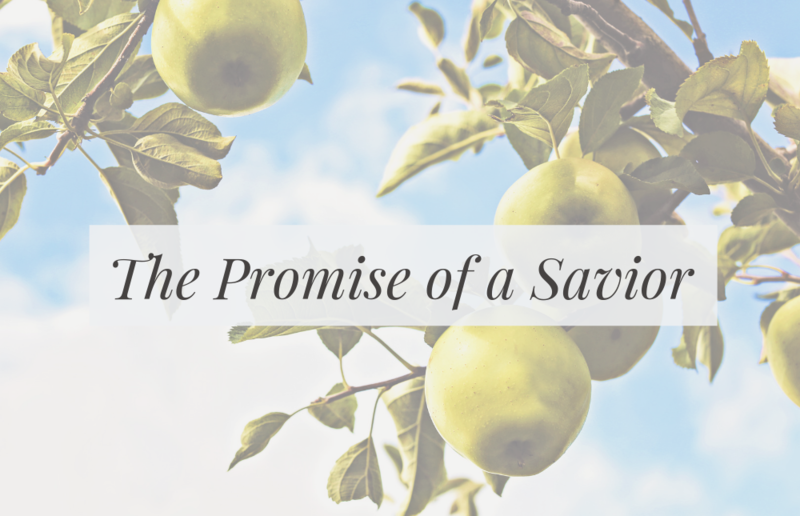 Join us at Centennial Church as we reflect upon The Promise of a Savior (Genesis 3:15). 450 years of silence had passed since the words of the prophets. And then, on an unassuming and normal night, God came - just as He said He would. The eternal God stepped into time, wrapped in the frailty of humanity. This newborn’s cry pierced the midnight sky like a trumpet heralding sin’s demise and the defeat of death forever for all who would believe. In a broken and hostile world, Peace entered in. 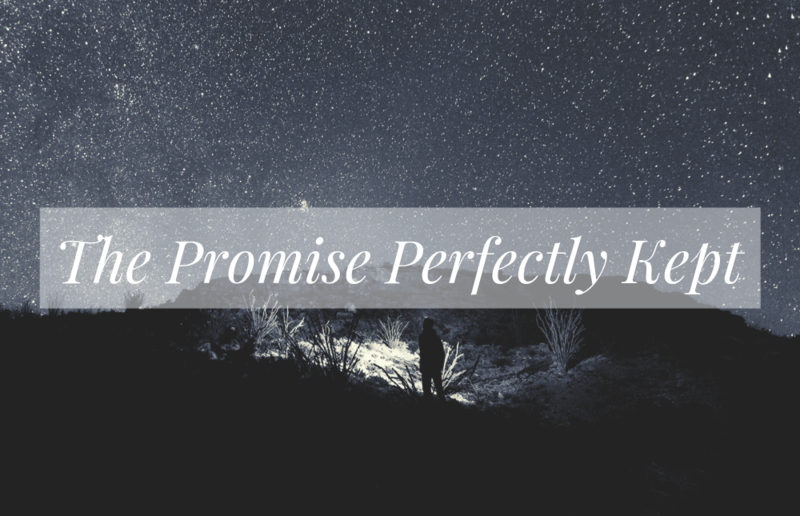 Join us December 9 at Centennial Church as we celebrate The Promise Perfectly Kept (Luke 2:1-7). Today, the ability to share exciting news with others is quick and easy. With one tweet, post, #hashtag, or group text, we can communicate with the masses. Of course, Mary & Joseph didn’t have such abilities. But God announced the good news through heavenly angels and unlikely shepherds. We too are called to herald this message of Jesus’ coming. 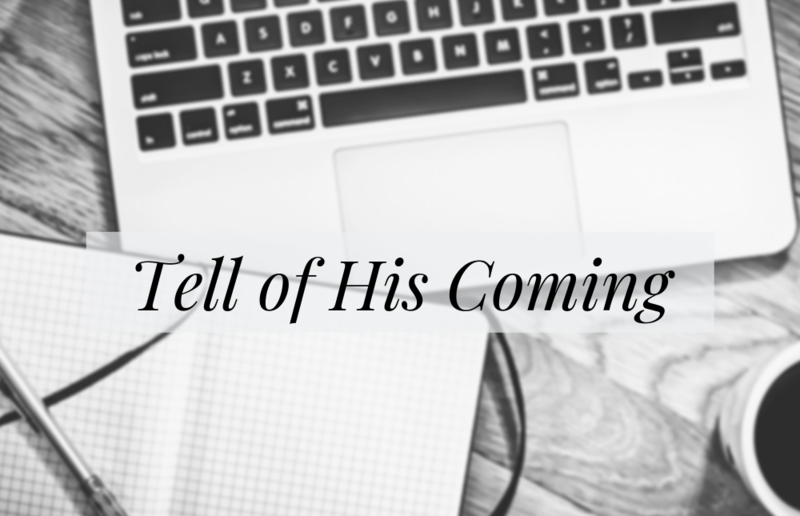 In this message, we'll share the joy of our calling to Tell of His Coming (Luke 2:8-20). Among the first to worship Jesus were Magi from the East. This scene in the Advent whispers an incredible mercy: God reveals His Son and extends salvation to the nations. Men and women from every people, tribe and tongue will taste the honey-like sweetness of Jesus’ name upon their lips, confessing Him as Lord and worshiping Him as King. Because of God’s great love for the world, He sent His Son. 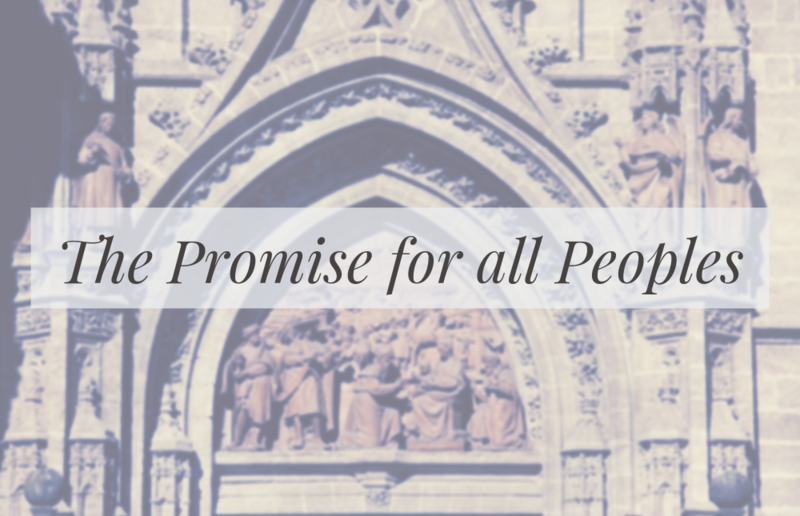 Gather with us at Centennial Church as we ponder The Promise for All Peoples (Matthew 2:1-12). 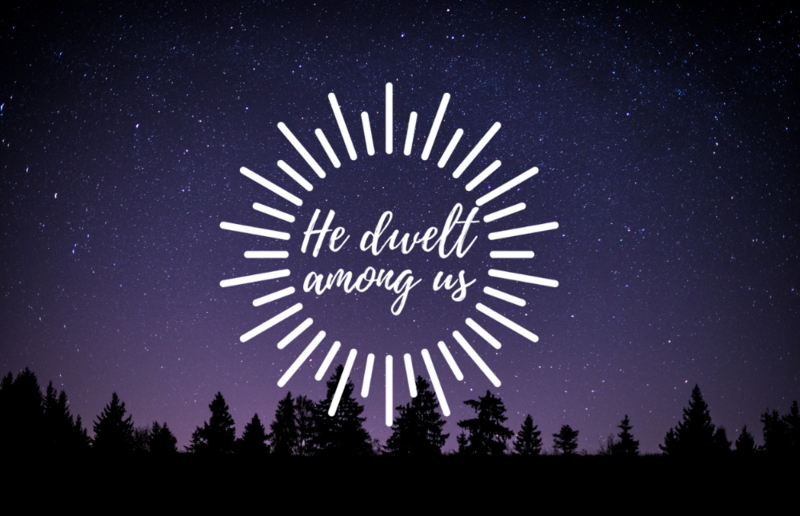 Bring your family and friends and gather for a special Christmas Eve Candlelight Service (5pm) at Centennial Church as we celebrate the gift of Christmas, the one who “dwelt among us” (John 1:14). Childcare available for 0-3 years. Advent is not only a time to look back. It’s also a time to look forward. The same Jesus that came and “dwelt among us” is coming again - as King and Lord of all! 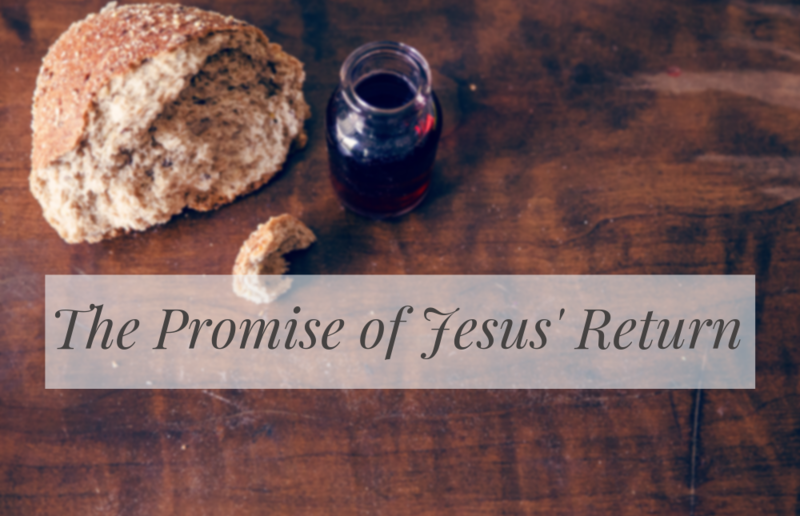 Join us on December 30 as we consider the wonderful comfort of The Promise of Jesus’ Return.